The Man – The most awarded male Canadian country artist in history! The Song – The song, “The Journey.”: a contemplative song about the risks and rewards of embarking on an adventure! The Journey Tour - If you miss it…you will be missing part of YOUR journey! The first time Paul Brandt ever debuted in front of an audience, was in high school (Crescent Heights High School from 1987-1990). He sang Amazing Grace and no one has ever forgotten him since. Covering his career thus far, 1996 – 2017, Paul Brandt has won numerous awards and nominations for his music signature style. His awards include, the Country Canadian Music awards (CCMA), Country Music Association (CMA), CMT (Country Music Television), GMA (Gospel Music Association, Covenant Awards), along with multiple Juno Awards. Other Awards include - 2011 Alberta Music Awards Lifetime Achievement Award, 2011 Canadian Country Album of the Year "Give It Away" by iTunes Rewind, 2013 HRM award, The Queen's Diamond Jubilee Medal, by Prime Minister Stephen Harper. Other achievements range from, Male Vocalist of the year to, Best Male Artist to, Album of the year, including Best Video of the year and, was presented the 2008 JUNO Award, as Humanitarian of the Year. Paul was also inducted into the Canadian Country Music Hall of Fame in 2017. In a personal interview with Paul Brandt, one would easily describe Mr. Brandt, as a most genuine soul with a gracious personality. Mr. Brandt is extremely modest when talking about his professional and personal achievements in life. He attributes a huge part of his success to his wife of twenty-two years, Liz, (Elizabeth Peterson) and also that, if it weren’t for the amazing team that works with him, which includes everyone from musicians to, absolutely everyone behind the scenes, and the love and support of family and friends, none of this would ever be possible.Having ups and downs in life, as most everyone does, Mr. Brandt expresses true gratitude for all that is.From an ordinary life, growing up in the foothills of Alberta, riding bikes, playing ball until dark, running through the country fields, sharing life with siblings, family and friends, Paul believes he has, and has had, the best that life can offer.Now, being an ‘internationally famed’ singer/song writer, along with having married his best friend and is a proud father of two, Paul shared his sentiments about life’s journey, and the importance of having strong values. 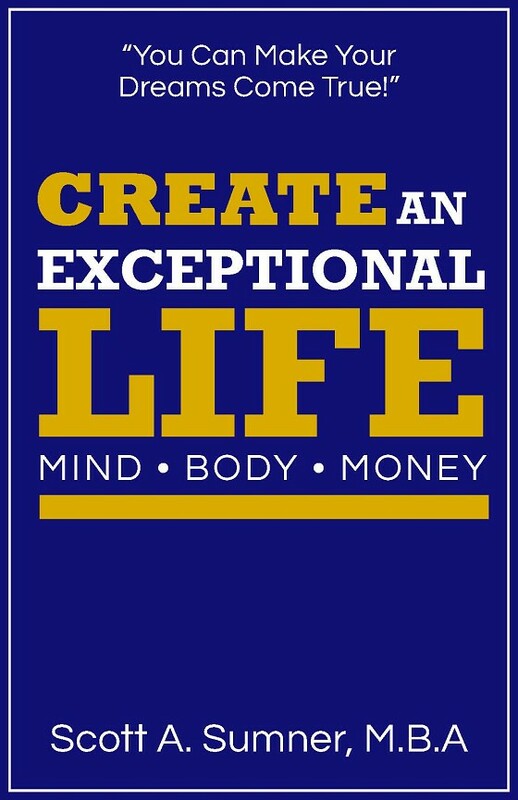 Whether on the road or at home, family and values, are ultimately the foundation and focus in his life. them for hours and mentor himself, developing his own musical style. Since Paul also enjoyed writing poetry for many years, he then coupled his writing accomplishments with his musical passion and discovered his other hidden talent, … writing great songs. me, “I remember it well! I just got home from working at the Children’s Hospital, (Paul was a pediatric RN at the time) and my father said to me, ‘There’s a message on the machine for you.’” Paul replayed the message and to his unbelievable, amazement and surprise, the call was from Warner Music International, in Nashville, Tennessee, a record signing label company. They requested to hear Paul in person. Now, in a moment of shear OMG, Paul was scrambling to put a band together as fast as he could! (end of interview) … This is when the journey begins to get really interesting! The risk and the reward! Let the adventure begin! Brandt’s first debut album was ‘’Calm Before the Storm, which was released in 1996 on Reprise Records and achieved 3x’s Platinum by the CRIA (Canadian Recording Industry Association) and gold by the RIAA (Recording Industry Association of America), his most successful album in the U.S.
"My Heart Has a History" (written by Brandt and Mark D. Sanders), "I Do" (written by Brandt for his friend’s wedding), "I Meant to Do That", and "Take It from Me" all from the same album, were all Number One hits on the Canadian RPM Country Tracks charts and #5, #2, #39 and #38 respectively on the Top 40 hits on the U.S. Billboard Hot Country Singles and Tracks charts. Brandt’s #5 and #1 charting songs "My Heart Has a History" and “I Do” were the first to chart the US Billboard Top 20 by a male Canadian Country artist since 1976. Along with his amazing musical talents, Paul has travelled extensively to developing countries and is recognized for his selflessness in aiding humanitarian organizations and initiatives around the world. Brandt and his wife Liz, launched the “NotInMyCity” campaign, through his own Bucksprings Foundation, which advocates and facilitates on behalf of women and children who are sexually exploited and trafficked in Canada. Paul’s official cowboy hat, “The Black Hat That Does Good Things”, is a partnership with Smithbilt, which raises awareness and money for various charitable initiatives, including Musicounts and Rodeo Concussion Awareness and Treatment Initiatives. In recognition for these and many more selfless acts, Paul was presented the 2008 JUNO Awards, Humanitarian of the Year.With the many years of working towards and following his passion in music, affording him his dream, the risks and rewards are balancing out. 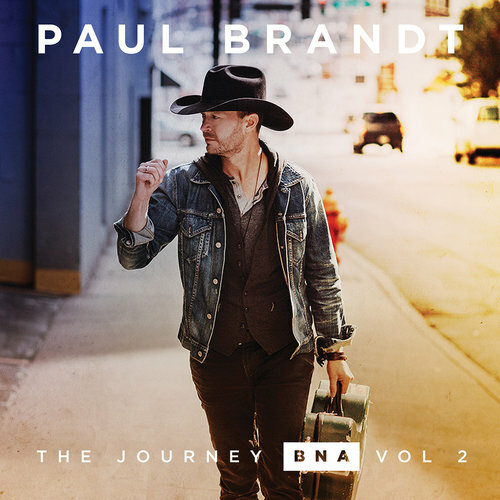 The TBCA is most pleased to bring Paul Brandt and his amazing 2019, The Journey Tour, to our city, February 12, 2019. And since Paul is bringing his best to us, let’s make sure we give our best and make him and everyone with him, feel right at home. As for me? It’s like waiting for Santa Claus to arrive!